High-Quality Resistance Band Door Attachments Perfect For Home Workout. 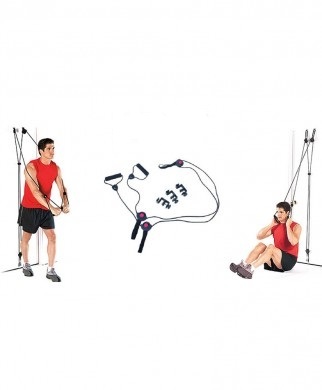 High-Quality Resistance Band Door Attachments Perfect For Home Workout. 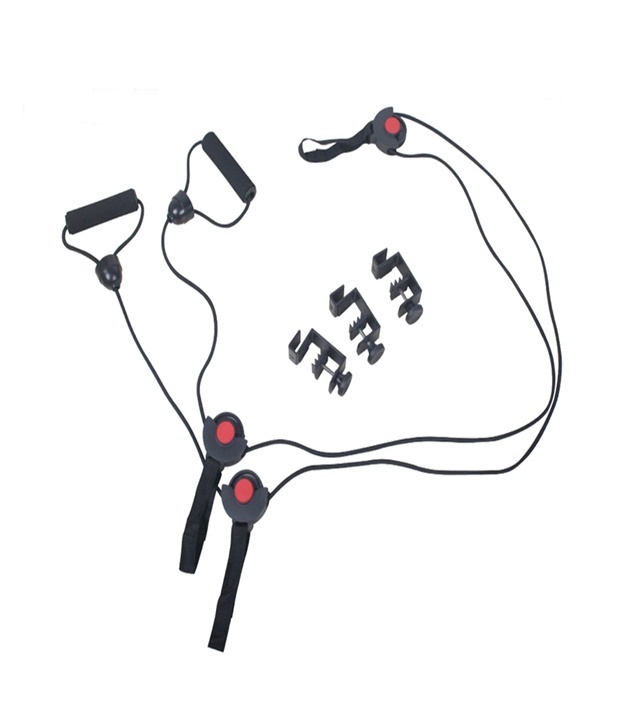 This Resistance Band was Created to increase exercise options Such as Chest,Back Fly Exercise, Crunches and more.